One statement sums up Amazon CEO Jeff Bezos’ vision/mission for the US retailer – and it strikes at the core of his team’s recruiting strategy. “Setting the bar high in our approach to hiring has been, and will continue to be, the single most important element of Amazon.com’s success,” Bezos first wrote in 1998. Bezos has always been clear about constantly raising standards. In the same letter, he wrote: “We want to fight entropy,” or being dragged down by the organisation’s own weight as it continues to grow in size and value. 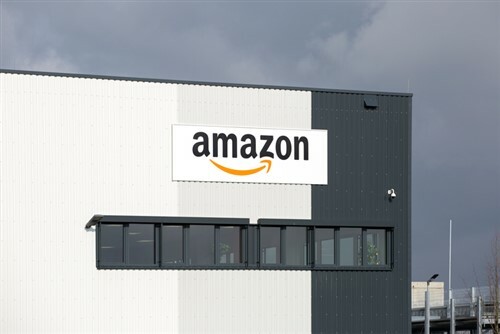 This may well be the reason Amazon has remained agile – from having only a team of 10 in 1995 to having a workforce of 2,100 in just a few years. Today, the e-commerce juggernaut is half a million-strong.